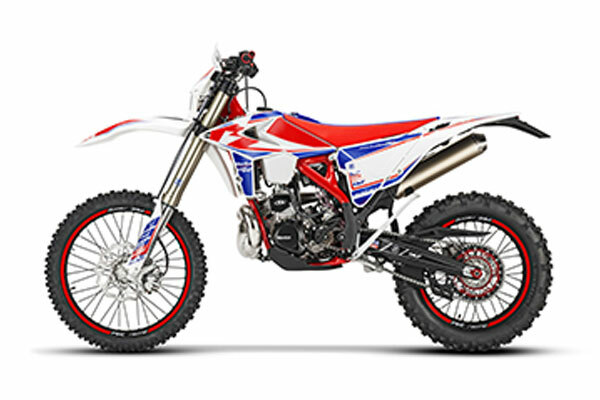 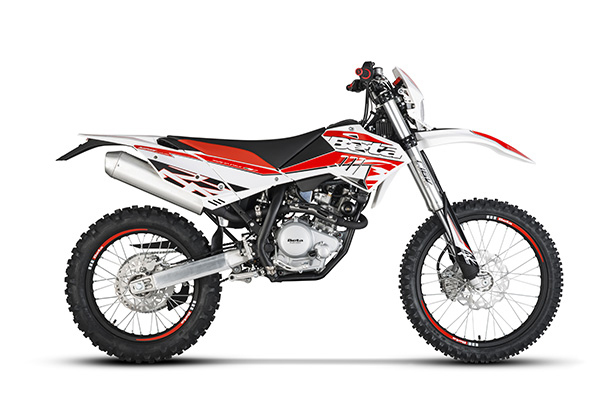 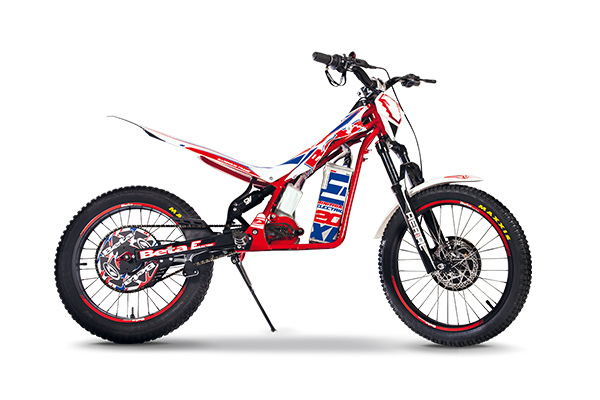 The Racing versions are manufactured to the same specifications that Beta Factory rider Steve Holcombe used to become 2017 Enduro GP World Champion and allowed Beta to clinch the Enduro GP Manufacturers’ World Championship Title. In classic racing style, the 2-stroke range has no automatic oil injector and thus requires oil-petrol pre-mix. 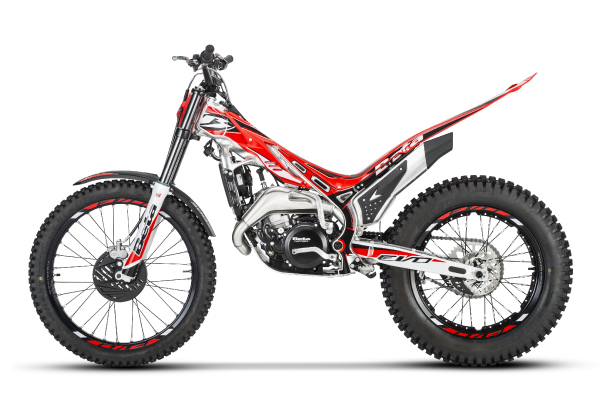 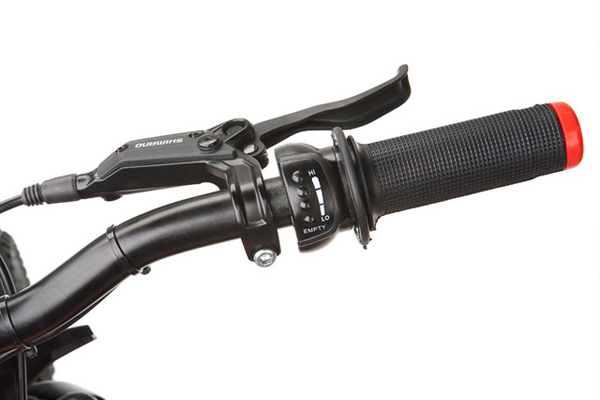 The Beta R&D department has responded to riders’ demands for ever-lighter bikes by removing this feature and minimize weight.